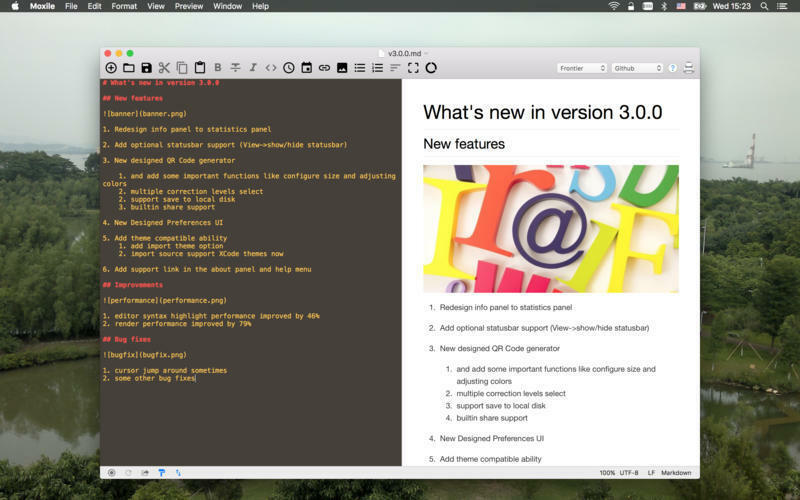 Markdown editor designed for productivity. Is there a better alternative to Moxile? 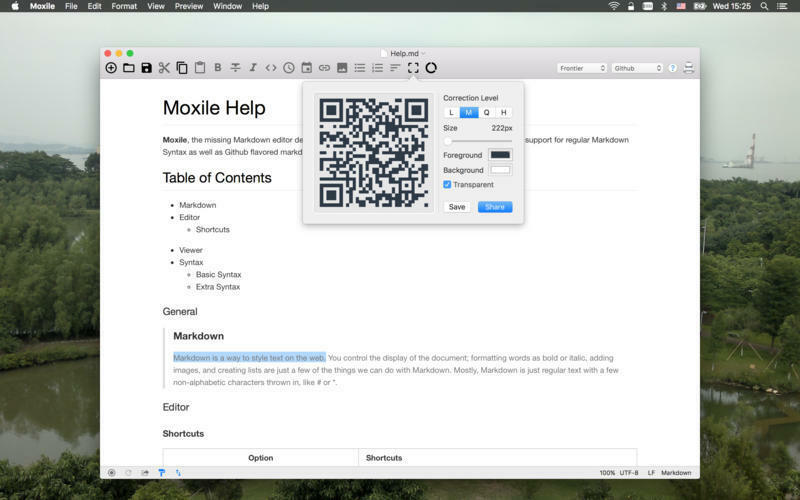 Is Moxile really the best app in Developer Tools category? 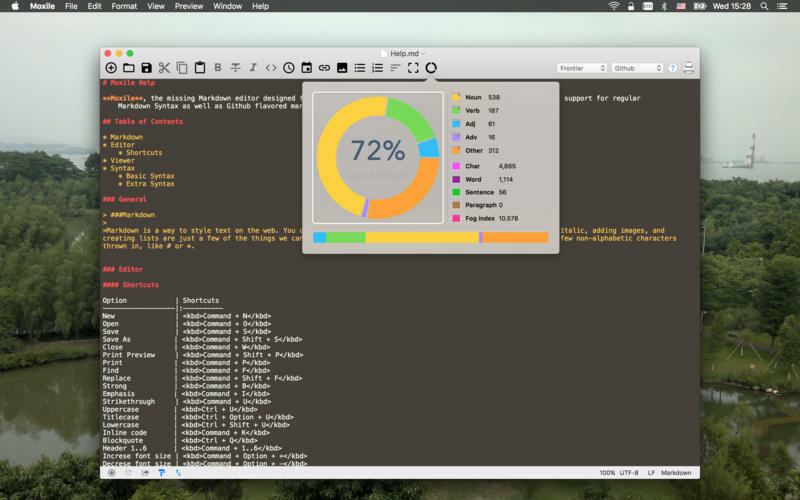 Will Moxile work good on macOS 10.13.4? 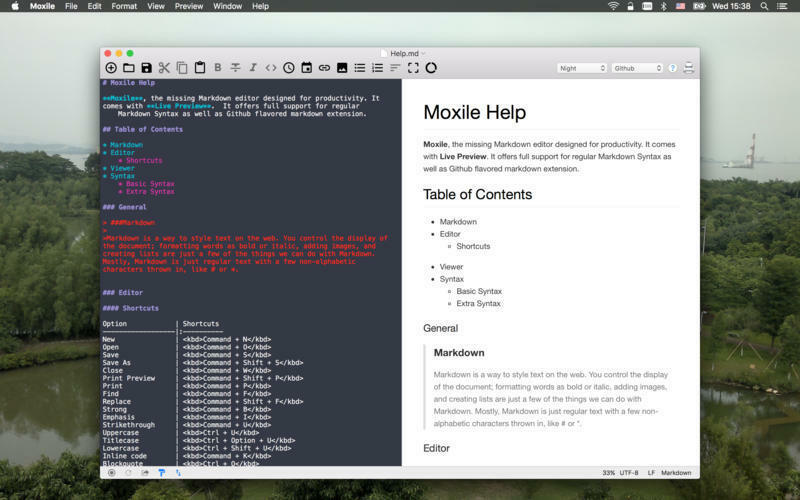 Moxile is a Markdown editor designed for productivity. It comes with **Live Preview**. 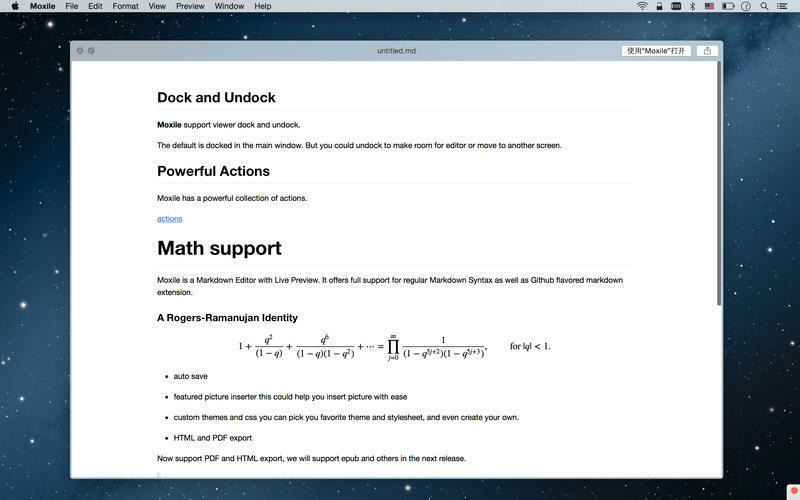 It offers full support for regular Markdown syntax as well as Github-flavored markdown extension. Moxile needs a review. Be the first to review this app and get the discussion started! Moxile needs a rating. Be the first to rate this app and get the discussion started!